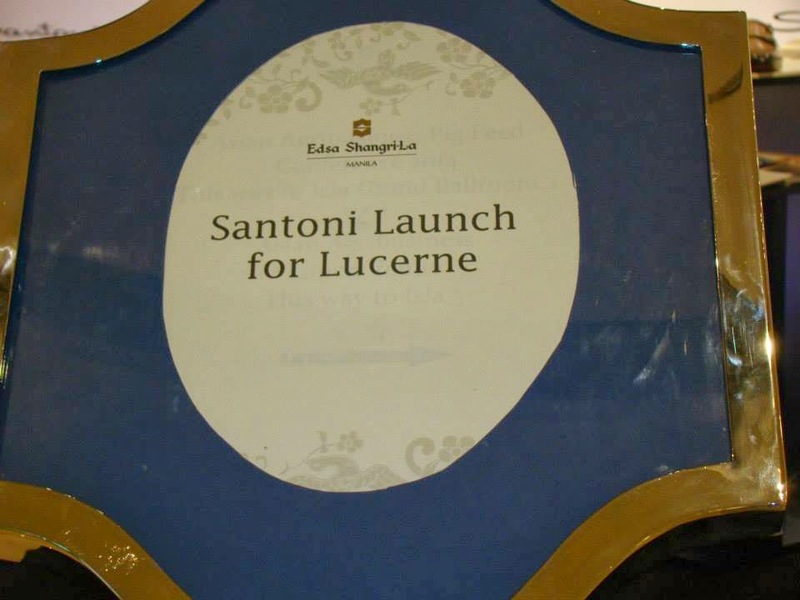 Most sought-after Italian shoe brand for its craftsmanship and quality, Santoni, is now locally available through its exclusive distributor, the Lucerne Group. 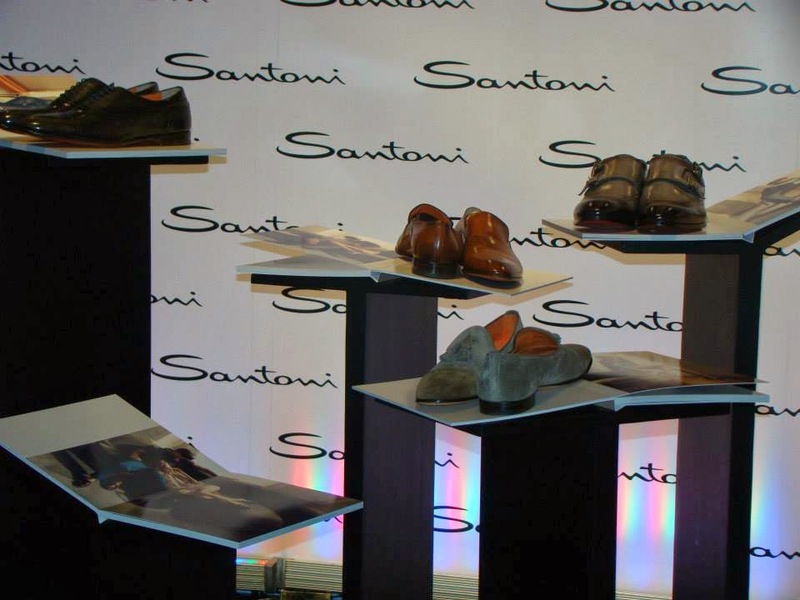 Founded in 1975 by Andrea and Rosa Santoni in 1975, Santoni’s hand-made quality shoes gained popularity because they were very comfortable and proven to hold up well over time. 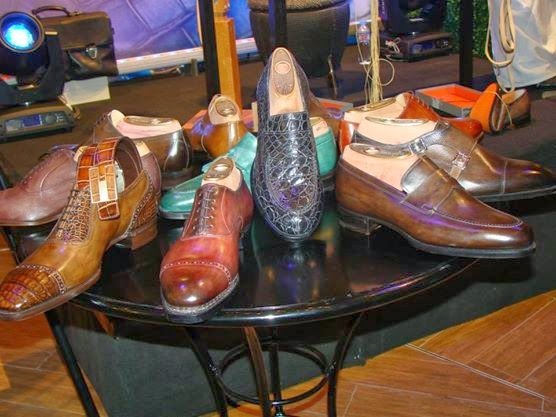 The shoes fit true to size and the hand finish is evident in the different color of each pair. 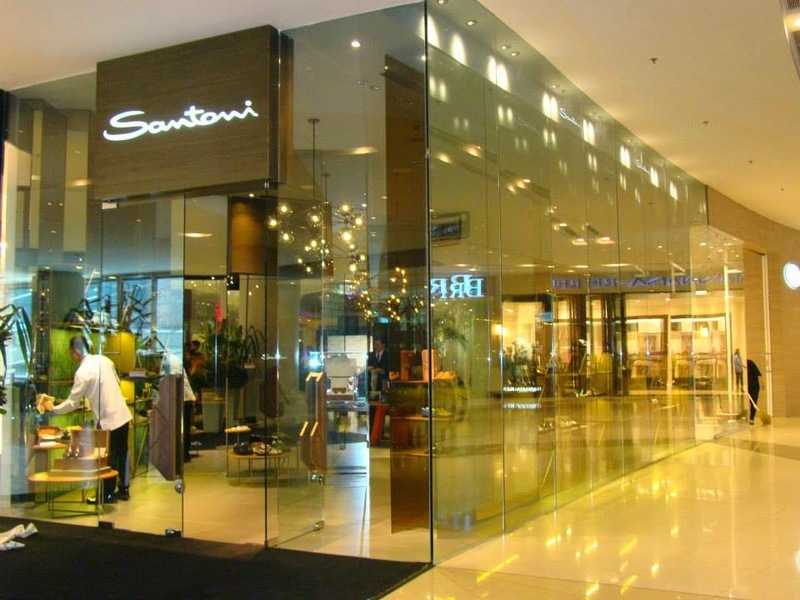 Santoni footware has multiple quality lines. 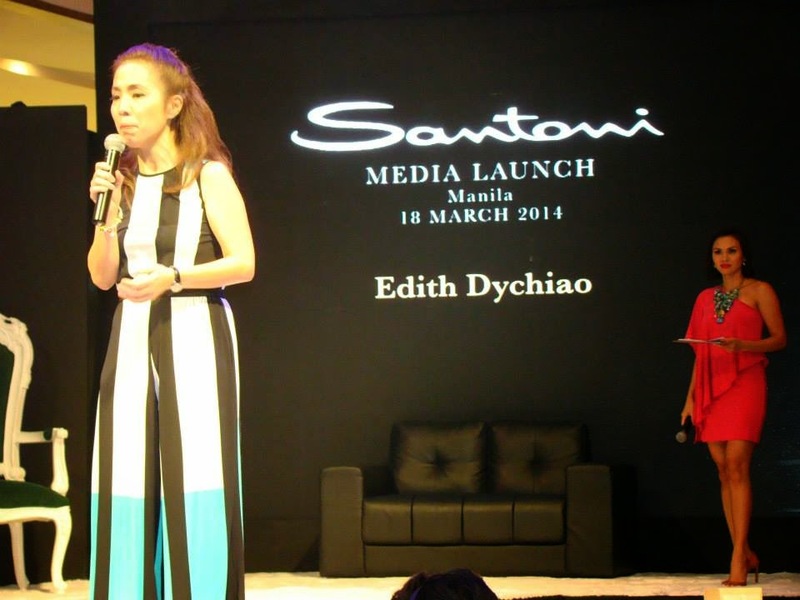 “Signature” line is top-of-the-line with its entire handmade collection. Next is the “Fatte a Mano” (with tan sock lining inside the shoe) which is entirely hand-antiqued. 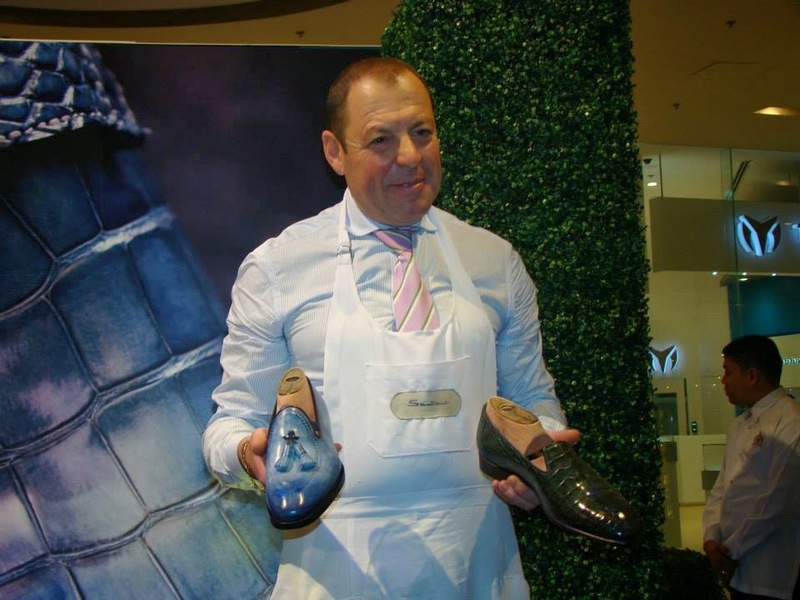 Santoni Goodyear”, “Santoni Norvegese”, “Santoni Blake” and “Santoni Bentivegna” belong to high-quality lines. 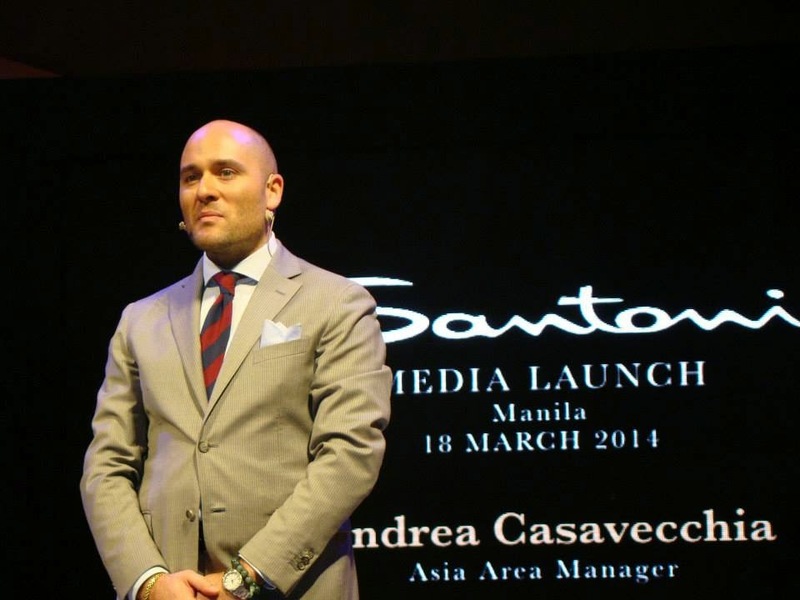 Francesco De Santis, Santoni's 3rd generation Master Artisan, was at the event to showcase unparalleled Italian craftmanship for which Santoni is known for.